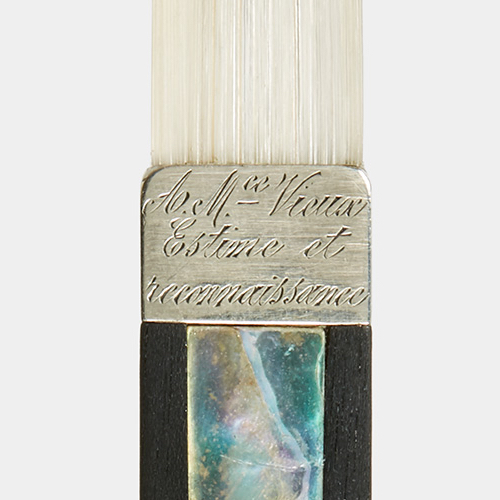 Probably the finest bow maker of the 20th century, Eugène Sartory studied with his father in Mirecourt and went on to work for Charles Peccatte and Alfred Lamy in Paris. In 1889 Sartory set up his own workshop at the age of 18, becoming completely self-sufficient ...Read More as a maker by 1910. While he was influenced by Lamy, Sartory created a heavier model with a broader head, and the sticks are often octagonal, especially after 1930. His frogs have characteristic throats in the shape of an open 'U'. 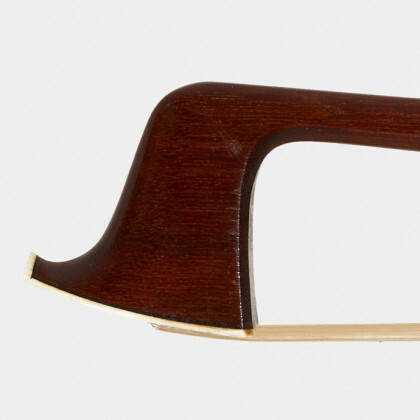 - The auction record for this maker is $214,270 in Nov 2017, for a violin bow. - 1238 auction price results.